It's the 4th of July on Fire Island where a brother and sister and their spouses are spending the quintessential American summer weekend in an unfamiliar setting. 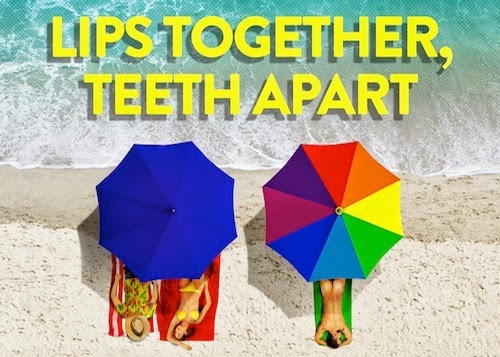 As their season in the sun unfolds, the two couples do their best to enjoy themselves despite their prejudices and insecurities. The grill is fired up, the drinks are cold and the pool is open but no one is going in. Terrence McNally's trenchant comedy receives its first New York revival in 23 years under the direction of Peter DuBois. LIMITED ENGAGEMENT – Now through November 23 ONLY! $30 Under 30 tickets available at box office for patrons ages 30 and under with valid I.D, based on availability. ** Service fees are not included. Blackout dates may apply. All sales are final. No refunds, exchanges or retroactive discounts. All artists/schedules/discounts subject to change without notice.